Natural Health News — Antimicrobial substances added to food packaging could be negatively affecting the way in which your digestive tract operates, according to new data. 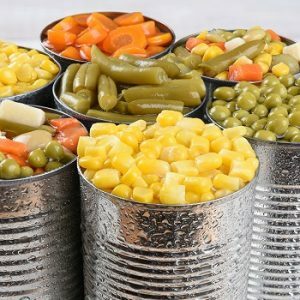 Zinc oxide (ZnO) nanoparticles are present in the lining of certain canned goods for their antimicrobial properties and to prevent staining of sulphur-producing foods. In the study, which was published in the journal Food & Function, canned corn, tuna, asparagus and chicken were studied using mass spectrometry to estimate how many particles might be transferred to the food. 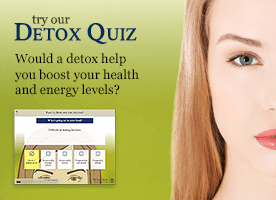 It was found that the food contained 100 times the daily dietary allowance of zinc. Mahler then looked at the effect the particles had on the digestive tract. » Canning is a way of preserving foods and giving them a longer shelf life. » Many modern canned goods are packaged in cans whose linings contain nanoparticles of zinc oxide – added as an antimicrobial. » In the first study of its kind US researchers has shown that these antiparticles disrupt the gut, reducing nutrient absorption and encouraging inflammation. This is the first research that analyses how ZnO nanoparticles affect the human body. The researchers are looking at how an animal model responds to nanoparticle ingestion.